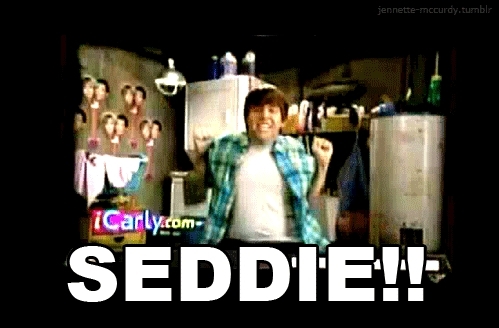 Who should Freddie be with sam or carly ? Don't call me that. It's just an opinion. I know Carly is nice and sweet but I like madami Sam with Freddie.She just needs a chance. I will pick carly because she is a nice girl and sam is a mean girl sometimes nice but i will pick carly. Freddie should be with sam because they dated before and there connecting of hatred to each other still seems that sam still has a little feelings for freddie .